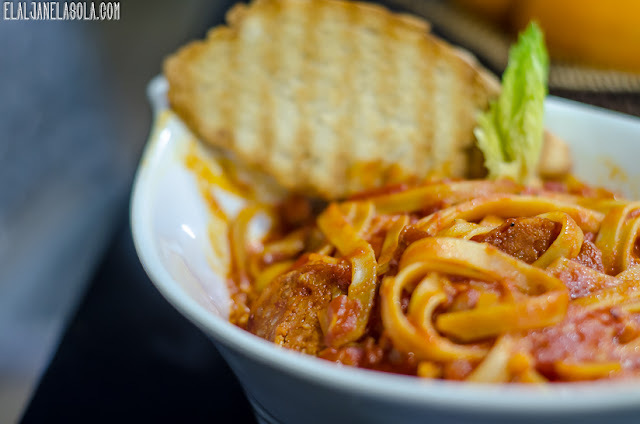 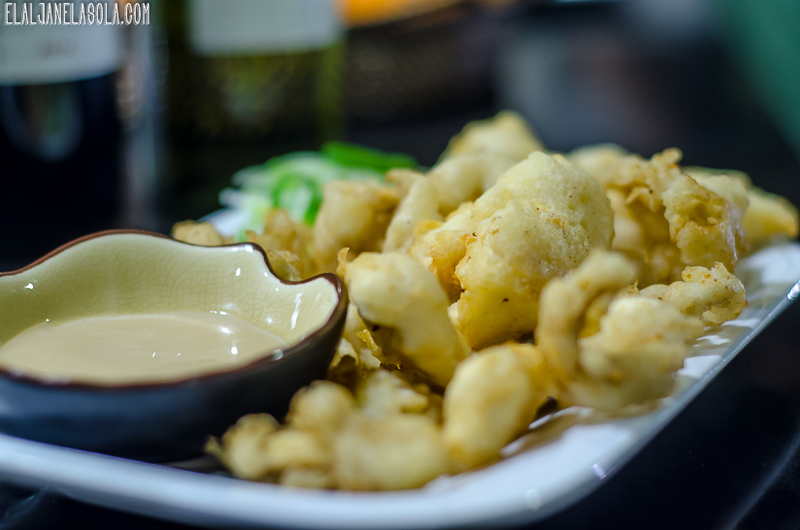 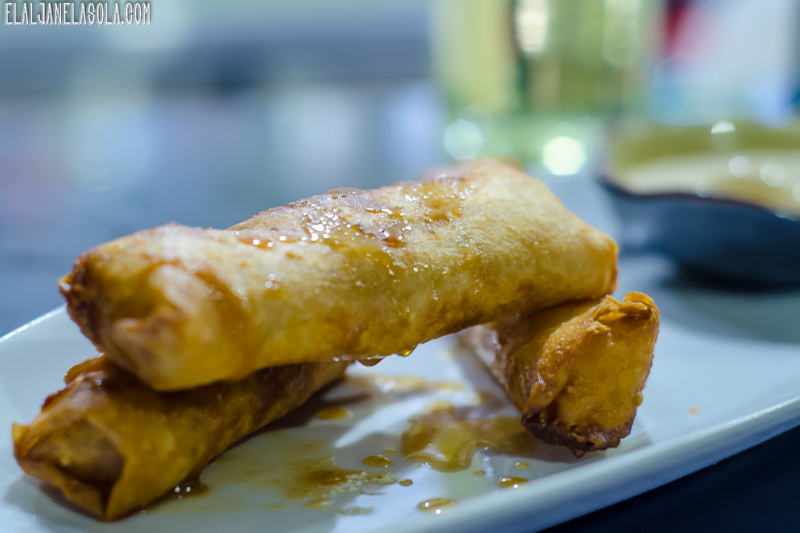 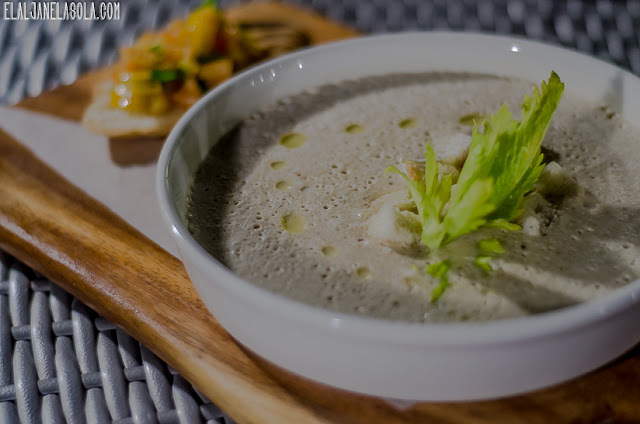 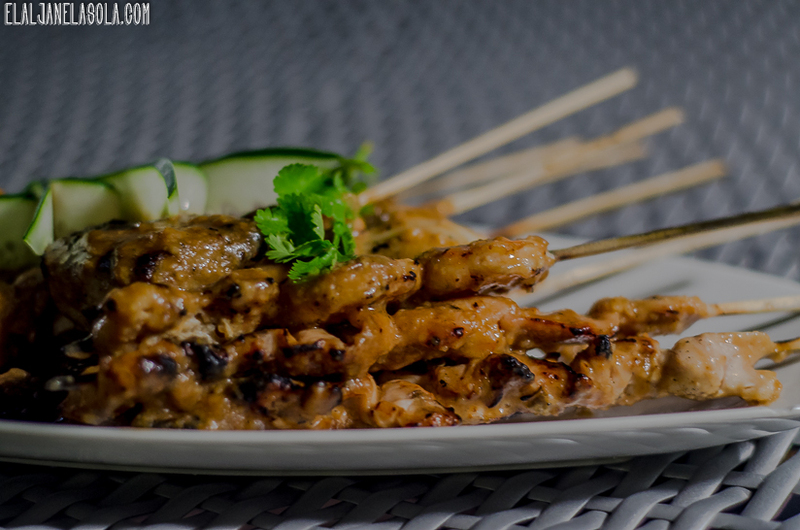 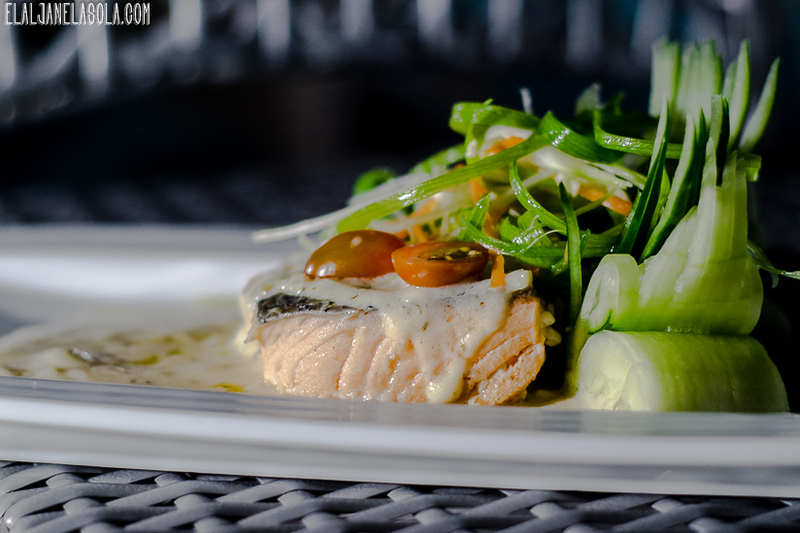 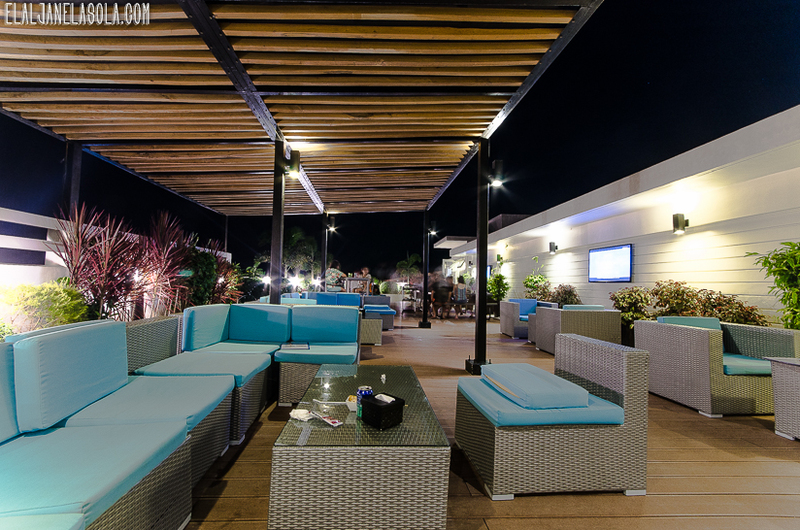 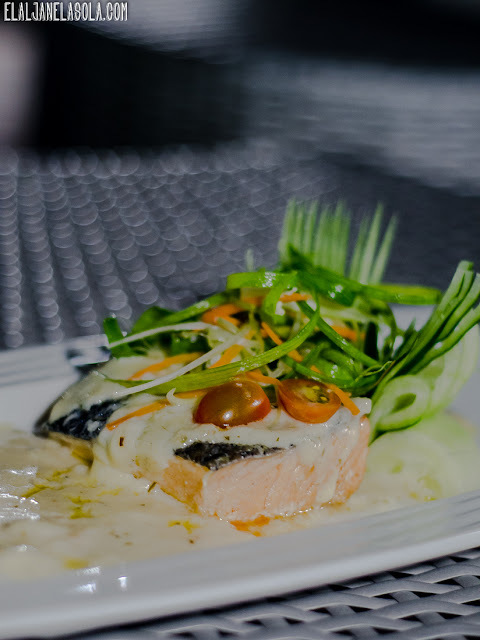 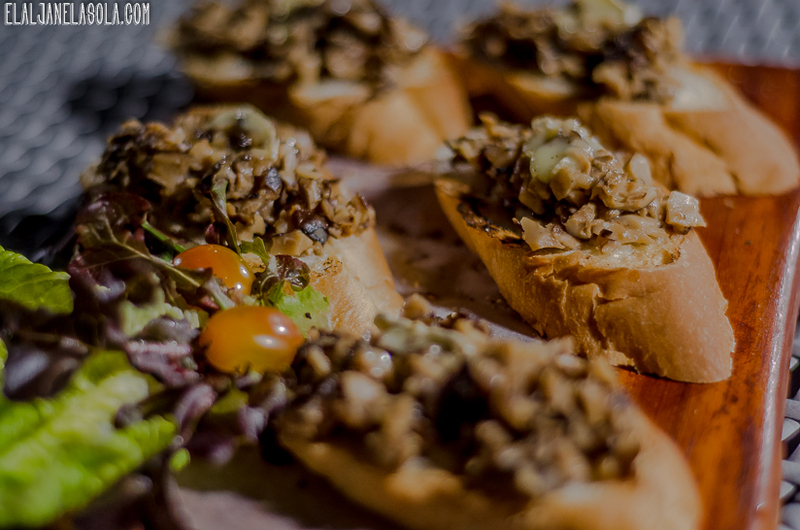 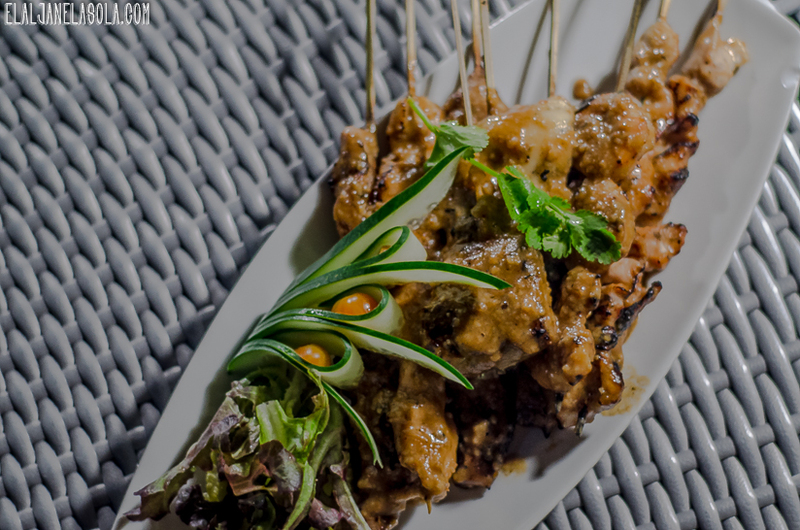 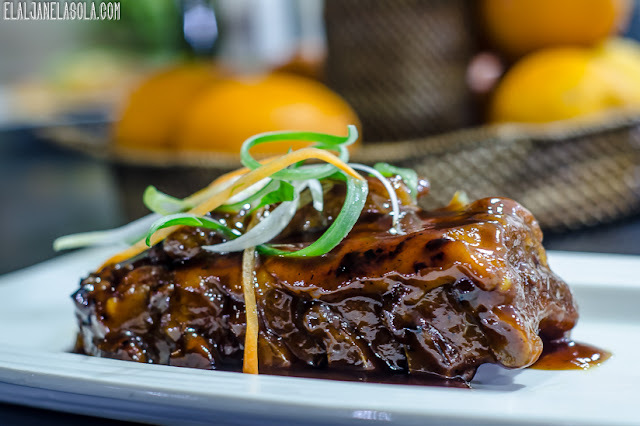 Featuring some of the delightful food selections at Ferra Hotel Boracay. 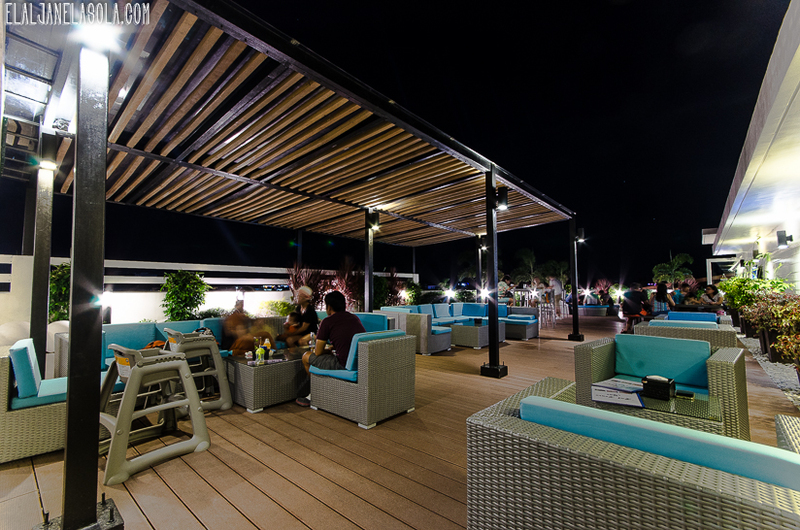 Our two nights of dining at The Ruf Resto Bar, rooftop restaurant and bar of theirs, convinced me that indeed it is one of the must try places to dine in the island. My favorites are the Butter Poached Salmon, Calamares, Truffle Mushroom Soup, and their dessert!